For anyone in Kolkata who craves the flavours of Shillong or misses a mouthful of the hill station’s most quintessential dishes, there’s no point looking any further than Shillong Point. 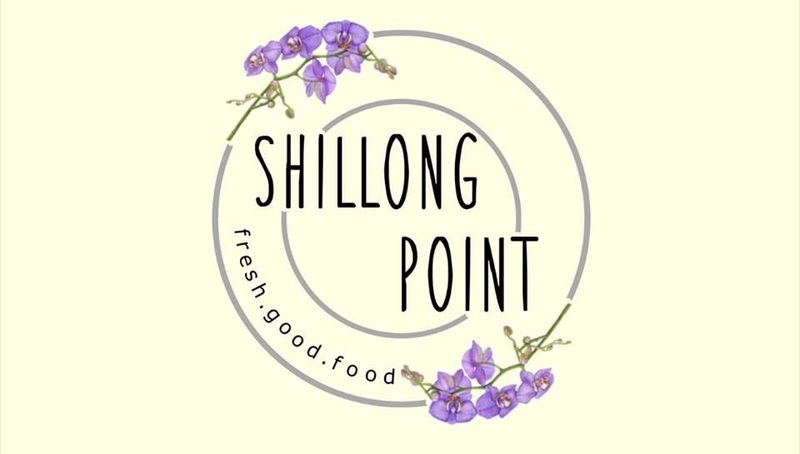 Located at Ballygunge Station Road, Shillong Point is a newly launched restaurant serving the best and most demanded delicacies from Meghalaya. According to their Facebook page, the restaurant has expert chefs from Meghalaya offer specialties like Jadoh (meat and rice), Dohkhlieh (boiled pork, onion and chillies), and Dohneiiong (pork with black seseme seeds) along with fresh good food that are adored by tourists who visit Shillong. 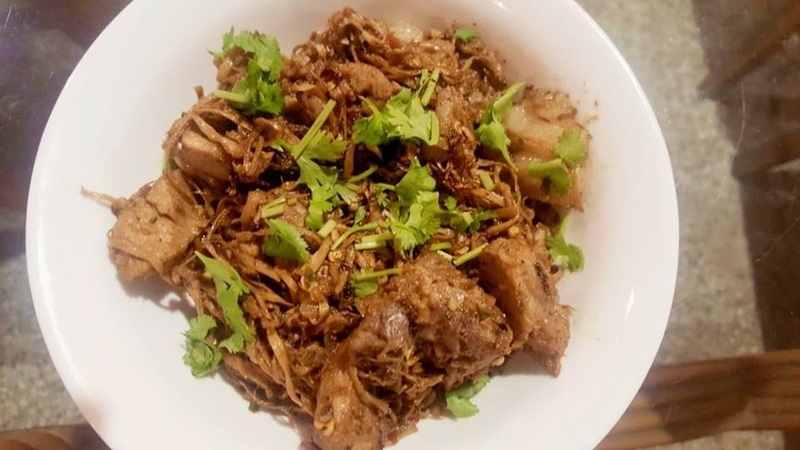 Popular dishes of the restaurant are the pork dishes especially cooked with bamboo shoots while another dish worth trying is Wai Wai pork which is a simple preparation where the pork fat is nicely chopped and smoked to lend it a rich flavour. Other typical Meghalaya platters include Jadoh which is basically a simple but flavoursome dish of meat and rice. And of course, there is everyone’s favourite wantons/momos and noodles in various appetizing styles. Putting a spin of their own, the chefs also offer their versions of some popular dishes like American Chopsuey, Biryani, Schezwan chicken amongst others. A cozy little joint, Shillong Point sure has enough irresistible reasons to always make one come back for more.